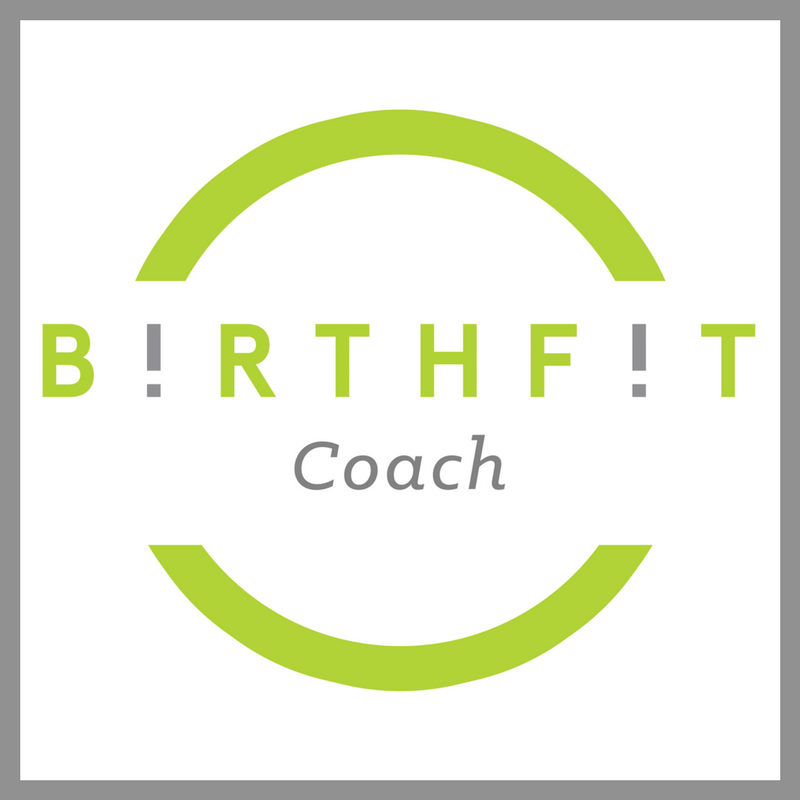 BIRTHFIT Houston serves moms in the greater Houston area who are looking to intentionally prepare for or recover from childbirth. – Postpartum Series through BIRTHFIT Houston. For more information about BIRTHFIT Houston, visit their link by clicking on the picture below.